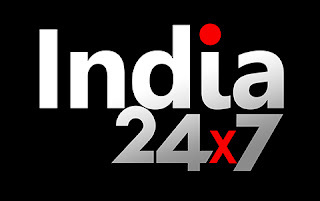 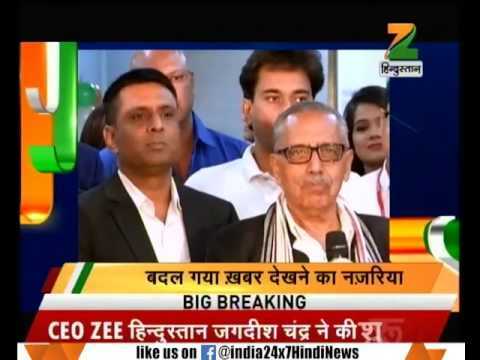 Zee Sangam which was regional news channel for UP and UT, re-branded as India 24×7 National news channel, but now company again changed from India 24X7 to Zee Hindustan national news channel TV channel. 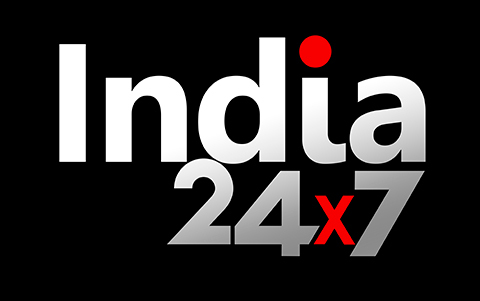 If you are not getting this channel, then here is technical details of India 24×7 channel is as below. 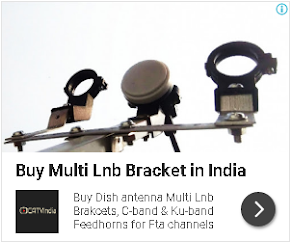 for more updates of dd free dish, keep visit us.